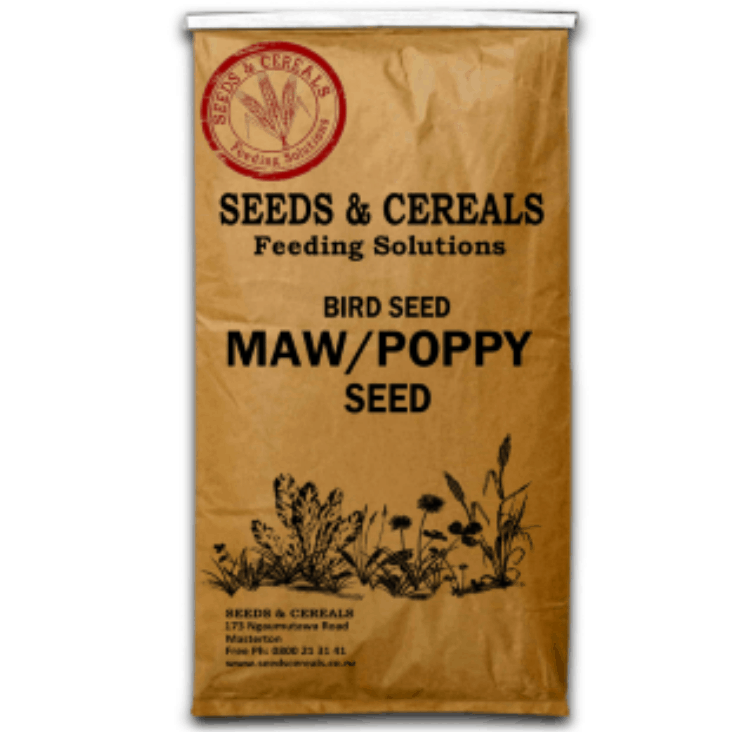 Blue maw or poppy seed is readily eaten by most birds. 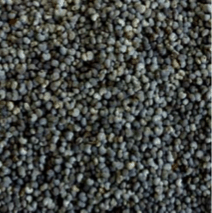 It is high in food value and especially rich in oil, calcium and vitamins which is good for general health and feathers. 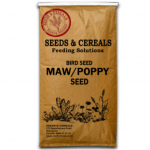 Maw seed is most often fed to aviary and show birds.